Digital signage is found all over the world. It’s considered to be one of the fastest growing forms of technology. You see it all over in retail establishments, corporate offices, schools and more, yet, what exactly is it? Digital signage displays multimedia content on electronically controlled displays. Its main objective is to deliver customized digital and dynamic content to a wide audience. It can be used in multiple industries, both large and small. If you look at a digital signage monitor you can see anything from images, live TV, messages, upcoming events and more. It’s a big upgrade from traditional posters and static forms of advertisements. More businesses are taking advantage of digital signage because it's not only effective, but affordable. It's widely being used as the preferred method of communication. Digital signage allows for you to display real-time information and advertisements in an instant. Digital signage is extremely beneficial for multiple industries. 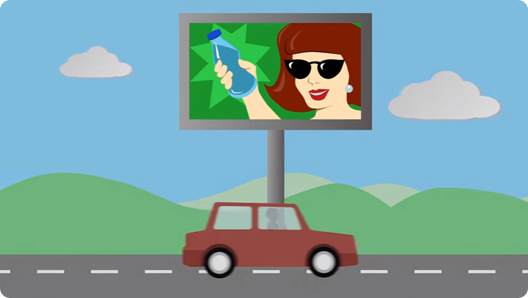 In fact, digital signage provides benefits, such as being cost-effective. It drastically decreases the need for printing and ordering costly paper supplies. Many customers end up recouping their money in a short amount of time because all forms of advertisements can be done using digital signage. Digital signage is versatile and dynamic. Network operators can customize digital signage to show what they would like for their customers. Digital signage can depict stunning images and videos, messages, and more without being monotonous. 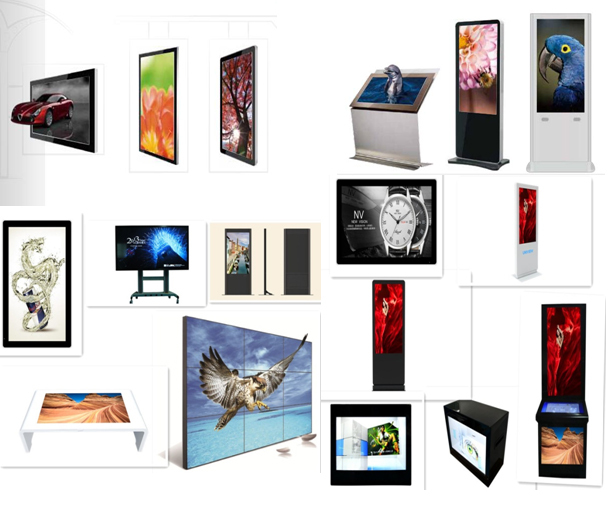 Displays can be controlled using one location, saving a lot of time. Digital signage content can also be changed in an instant without any hassle.